1) I'd never heard of it, and that's always exciting. The premise: Van and Francesca have an idea for a bookstore: a store that sells only good novels. The stock is chosen by an anonymous committee of renowned authors. The Good Novel opens in a Paris storefront and is an instant success. But not everyone is excited about the mission of The Good Novel. Before long those on the other end of the cultural arena start attacking the bookstore and its principled stock, and the phantoms heading the assaults keep pushing their boundaries of opposition. 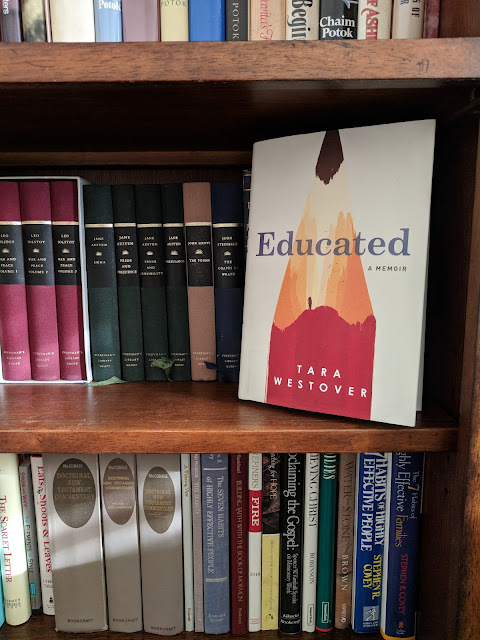 "You have just confirmed to me that one of the most fortunate purposes of literature is to bring like-minded people together and get them talking" (p. 81). But it's not even people who think all the same things, but people who love good books. 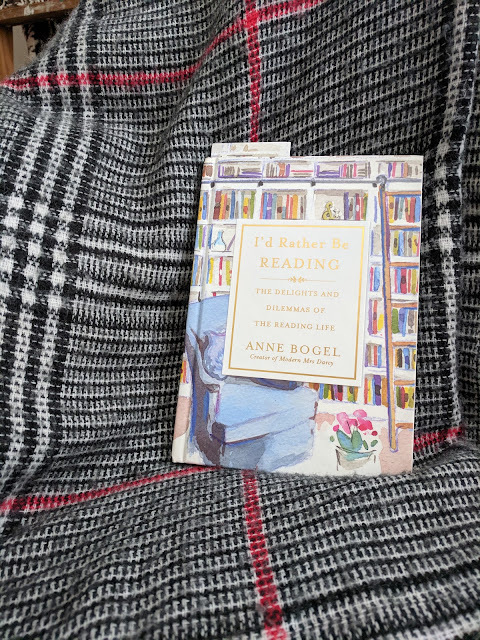 There are no people quite like the bookish, am I right? :: What do you think about cultural and literary standards? :: Just because someone (or in this case, the founders of The Good Novel) places emphasis on quality literature, does that mean that the twaddle or pop fiction is any less valuable to the individual reader? :: What purpose could a storefront like The Good Novel have to literature and society at large? :: Is it bad to challenge the public to raise their standards when it comes to the novels they read? 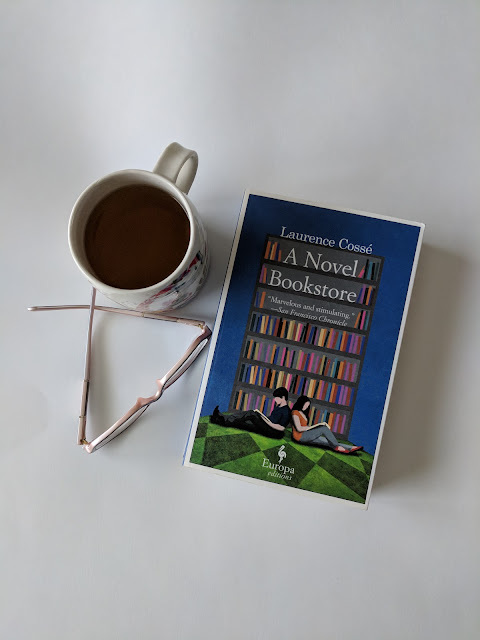 The love stories: A Novel Bookstore weaves all sorts of love together: romantic, platonic, unrequited, and most obviously, the love of books. You might think it would veer to the melodramatic, but it doesn't. It's perfect, with just enough melancholy around the edges. I may bump it up to 5 stars in a few months if I find myself still thinking about it. And goodness how I wish I could talk with someone else who's read this. The only downside to my never having seen A Novel Bookstore recommended anywhere else is that I have no one to talk about it with! So buy it or borrow it, and read it. And then come and talk to me about it. Talk to me about it.